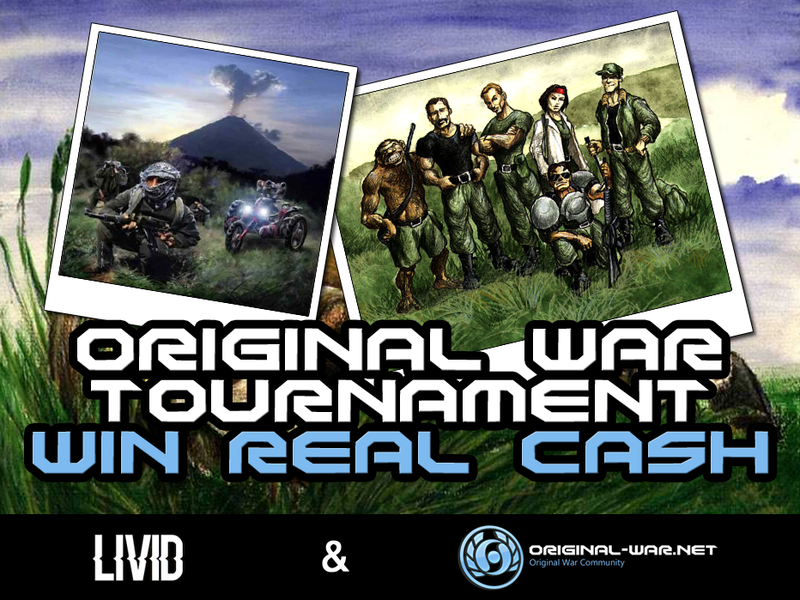 As games unite, not divide, we wish to inform you that according to the arrangements made during the grand finale of the Original War Tournament 2019, cash prizes for the 1st and 2nd place have been given to a charitable organization chosen by you in a vote! This time, prizes with a total value of 800 PLN went to the charitable foundation "Fundacja Rak’n’Roll - Wygraj życie" (win a life). Probably everyone knows, has or had someone in the family who has suffered or suffers from cancer. Rak'n'Roll foundation changes ways of thinking about cancer and works to improve the quality of life of cancer patients. We hope that this amount, although small, will contribute to someone's happiness at least to a small extent. 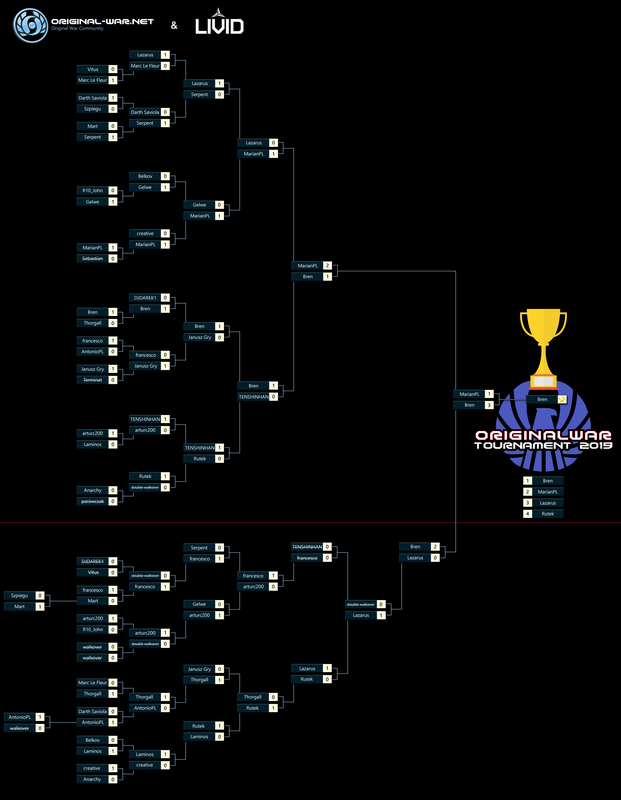 The tournament will be played on a Clan Base rules (current rules available at this link: https://original-war.net/articles.php?a=multiplayer_matchtypes).